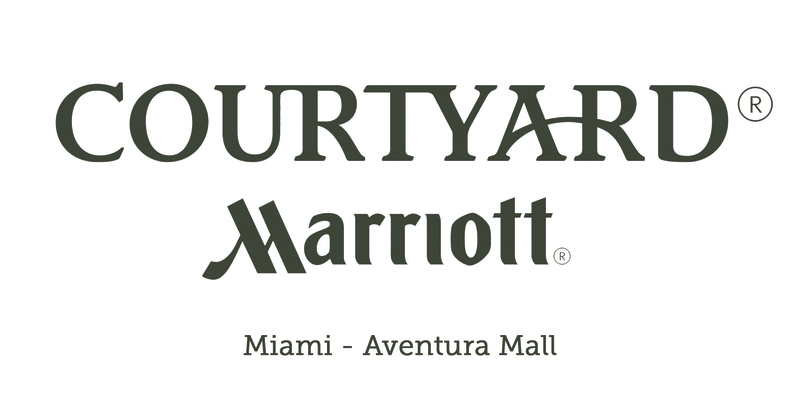 Visit Aventura Mall Location, Directions & Map, Mall Hours & Contact Info. Take 1-95 North to Exit 16, (Ives Dairy Road). Turn right (East) onto Ives Dairy Road and go to Biscayne Blvd (one mile). Turn right (South), onto Biscayne Blvd and continue straight through 3 sets of lights; Aventura Mall will be on your left. Take 1-95 South to Exit 16, (Ives Dairy Road). Turn left (East) onto Ives Dairy Road and go to Biscayne Blvd (one mile). Turn right (South), onto Biscayne Blvd and continue straight through 3 sets of lights; Aventura Mall will be on your left. Take A1A to the William Lehman Causeway (192nd Street Causeway) to Biscayne Blvd, turn right. 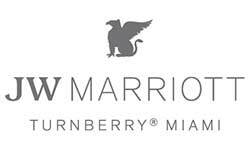 Aventura Mall will be on your right.